U.A.P.S.G. - G.E.F.A.I. : THE CONFESSIONS OF THE C.I.A. 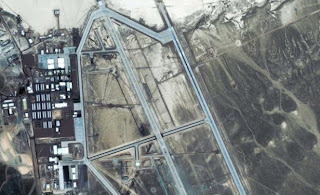 After many decades of denial, now is over and it is public the existence of the already well known Area 51, at Groom Lake, Nevada. Years ago, it was already possible to obtain pictures of the Area taken by satellites. The only difference now, is that there was a public recognition of the Area which its mere existence was denied officially before. Of course, this also puts an end to the conspiranoic and speculative way of thinking of the mythical existence of a “flying saucer” that was studied in Area 51 to apply reverse engineering, etc.,(the tale of Bob Lazar well known within the Ufological environment). There never has been such a thing. Instead what now is recognized is the use of the Area for a lot of very secret projects related to the operations of CIA spying different countries with the use of the famous U-2 (Project Aquatone) –which continued to be used well after one of them was shoot-down on May 1, 1960 over the USSR territory. 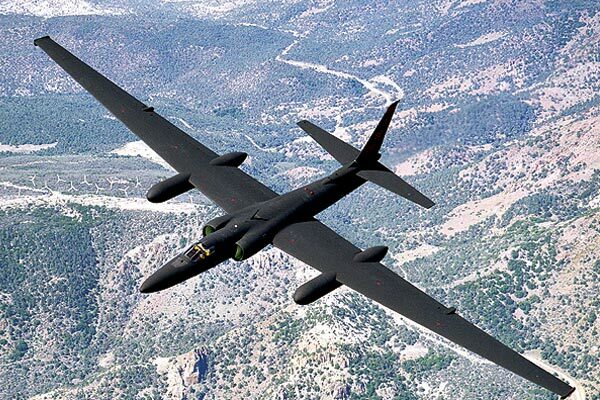 There have been bases operatin for the U-2 in Nationalist China, India and the United Kingdom, among others. But Area 51 was also the place where an extraordinary airplane with the same purposes that the U-2 was tested and developed, under project OXCART. 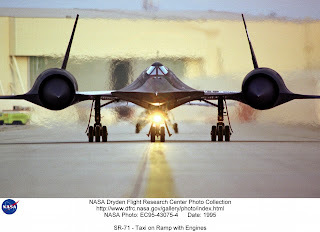 That was the A-12, a forerunner of the wonderful SR-71 Blackbird, and the place for the test and development of a lot of drones during the 60’s and 70’s. Among those drones there are two very interesting: one is called Axillary, and the other Aquiline. 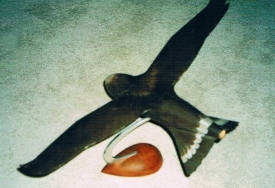 The last one is a drone with the shape of a bird! There is a new secret testing area somewhere in the state of Utah. The CIA report is a 407 pages document.